Prado at 8160 Lansdowne Road. 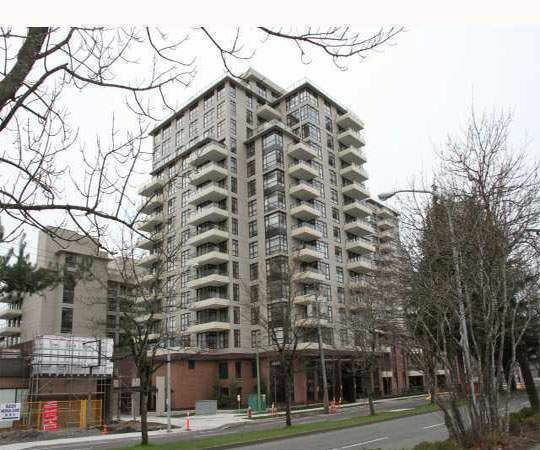 Directly across from Lansdowne Centre and skytrain station. "Prado East Tower" concrete highrise built by Appia Development. PRADO quality built by APPIA. Concrete highrise in the heart of Richmond downtown. Panoramic and north mountain view. Features include high end finishing, stainless steel appliances, laminate hardwood floors, electric fireplace, a large exposed balcony. Excellent complex with games room, exercise centre, steam room/sauna, guest suite, 24 hours concierge service. Walk to Lansdowne Mall, skytrain and Kwantlen University. Maintenance fee includes water and utility charges.